Our guest saw whale shark at 1:00 pm. And they enjoyed very much. 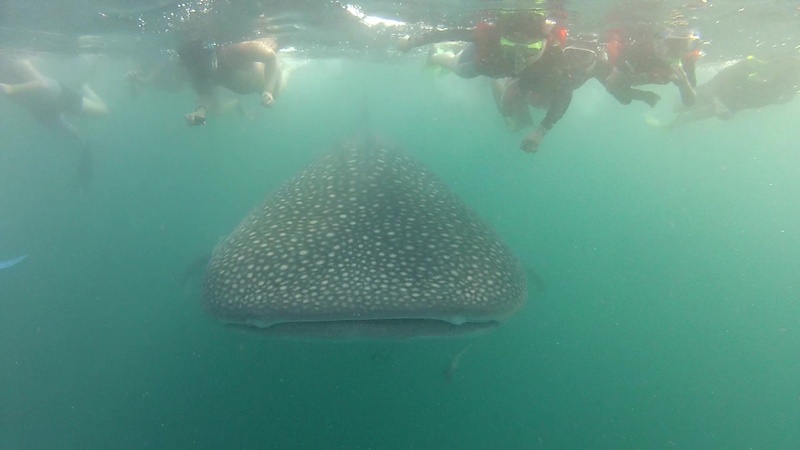 They couldn't see whale shark early in the morning, but they could see in the afternoon.